A quick overview should give you an idea of what the Google Pixel 2 and Pixel 2 XL phones are about. 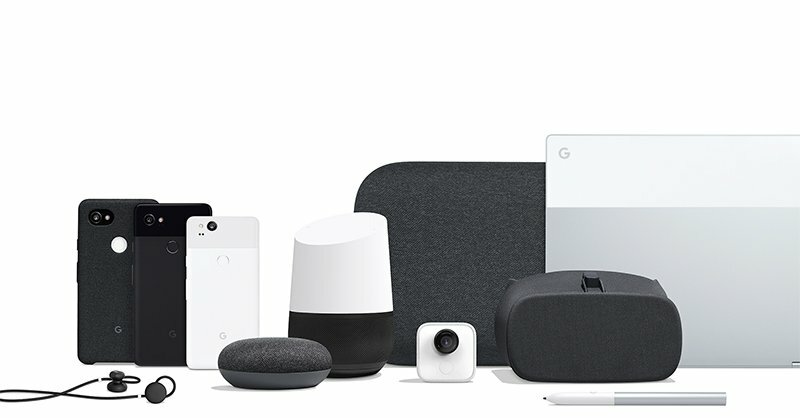 Google launched a whole lot of new gadgets today at the Google Pixel 2 event. The flagship smartphones were just one of the many other stuff they detailed in a grand event. It was majorly dominated by Assistant, using AI to make life and search easier for their consumers. 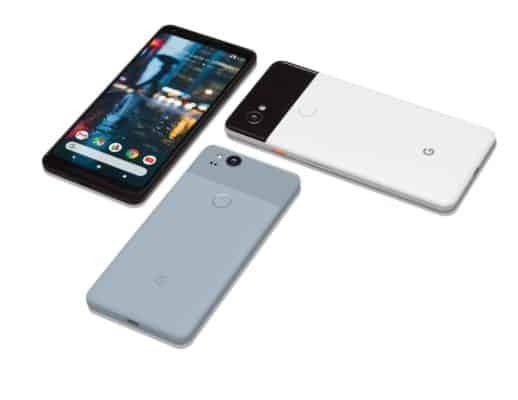 A quick overview should give you an idea of what the Google Pixel 2 and Pixel 2 XL phones are about. Both phones share many common specifications. They are powered by Qualcomm Snapdragon 835 processor, has 4GB of RAM and 64GB storage space in entry level models. These phones surprisingly have the same cameras, 12.2-megapixel rear camera and 8-megapixel front camera with USB Type C port and Bluetooth 5.0. The models don’t have 3.5mm headphone jack, just like the Apple iPhone X and doesn’t support wireless charging yet. In terms of screen size and resolution, they do vary. Pixel 2 XL has 6-inch display with 2880×1440 OLED display while Pixel 2 has 5-inch display with 1920 x 1080 OLED display. They are available in black, blue and white colored variants. Google Clips camera is more of a spy camera which can be placed anywhere in your house to capture those iconic moments. It could be used to snap your pet dog, your kid or your family’s party time without being intrusive. Clips can automatically shoot by recognizing faces and interesting moments. 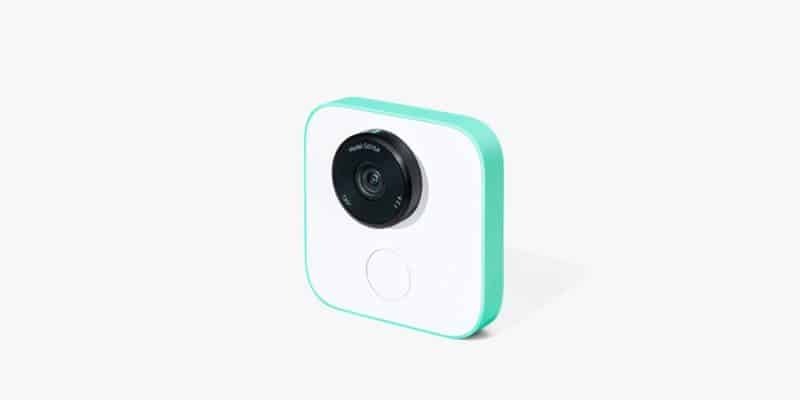 Google Clips camera has a 12-megapixel sensor with 130 degree field of view, 8GB of RAM and captures photographs at 15fps. It costs about $249, quite expensive without a doubt for such a gimmicky device. 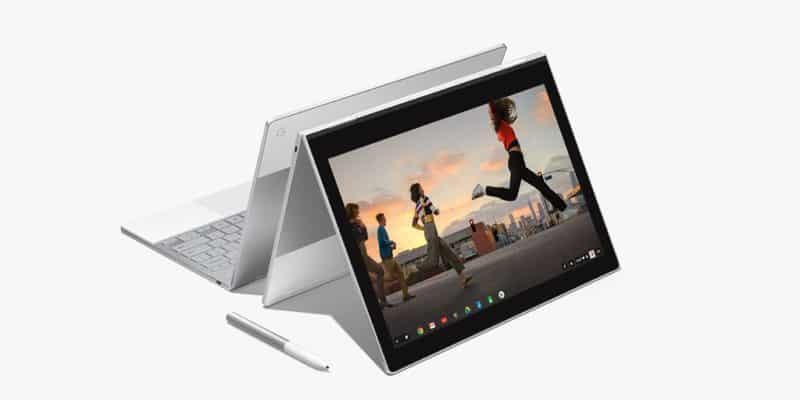 The newly announced Pixelbook looks very eye catchy with a compact 12.3-inch display powered by Intel i7 7th gen processor, 512GB NVMe and promises 10 hours of battery life. It costs about $999 for the entry level model and the accompanying Pixelbook Pen costs $99. Another model costs a massive $1,649 which is the most expensive version of this laptop you could buy. The models will start shipping from October 31st. 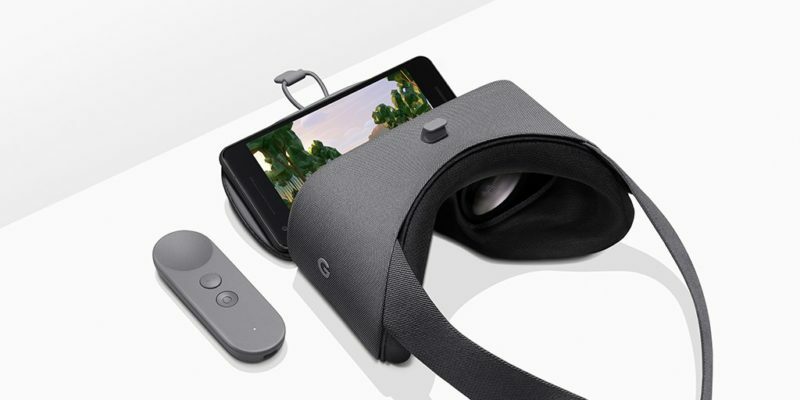 Once again, Google Daydream brings the company back to the VR space with more apps, better build quality and more user-friendly finish. The headset works with Pixel 2 (obviously!) Samsung Galaxy S8, Note 8 and LG V30. At $99, it is extremely affordable unlike more expensive products and is available on both Amazon as well as Best Buy. The Daydream is available in coral pink, gray and black colored variants.